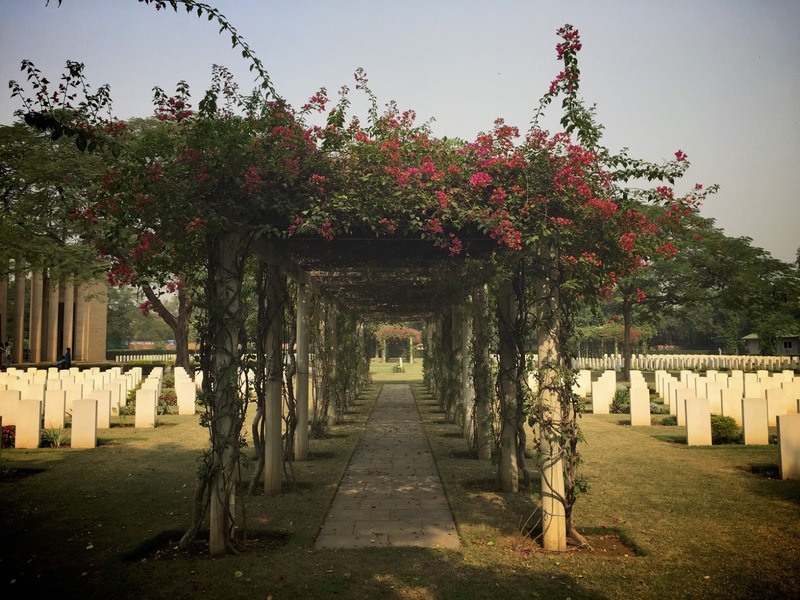 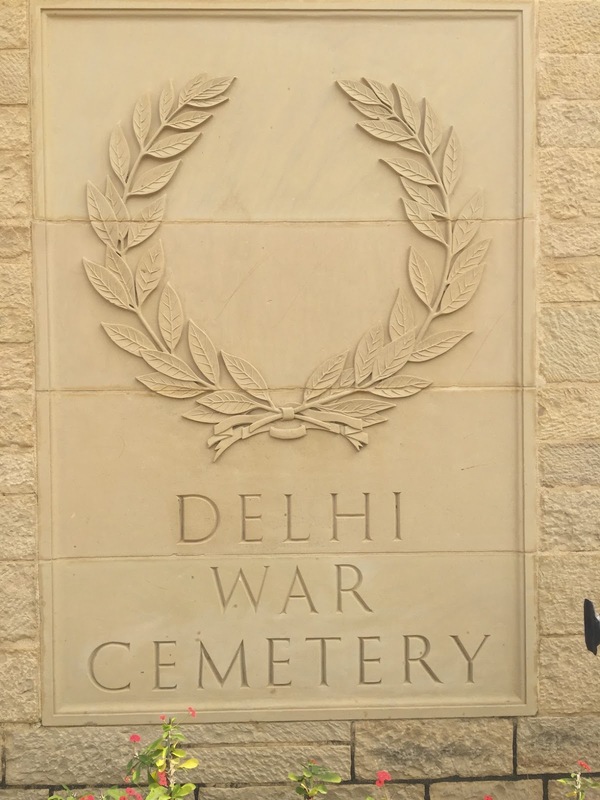 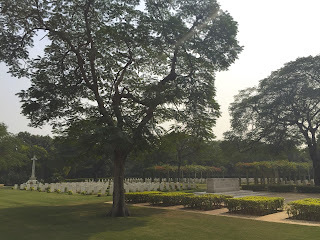 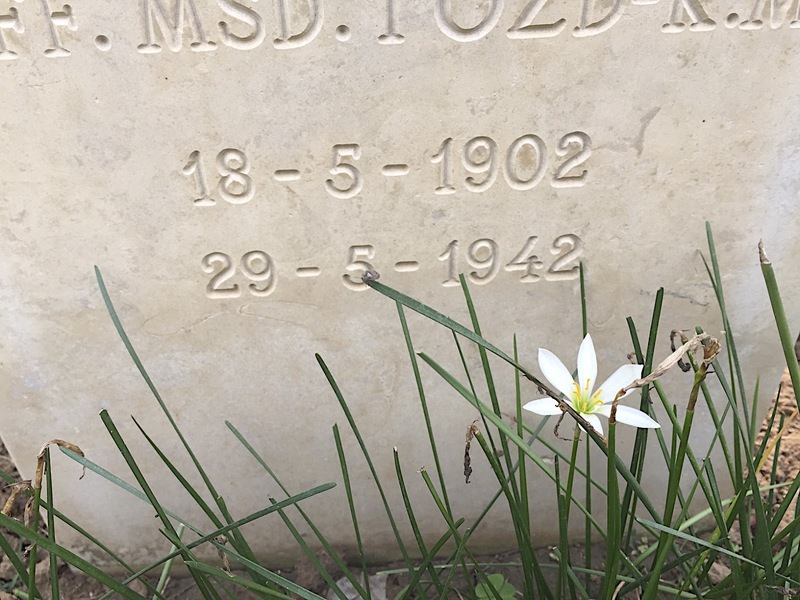 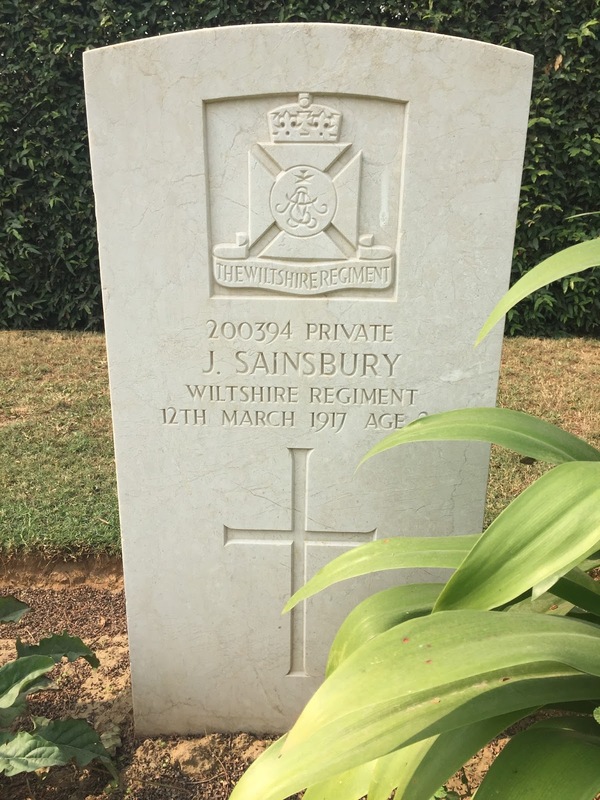 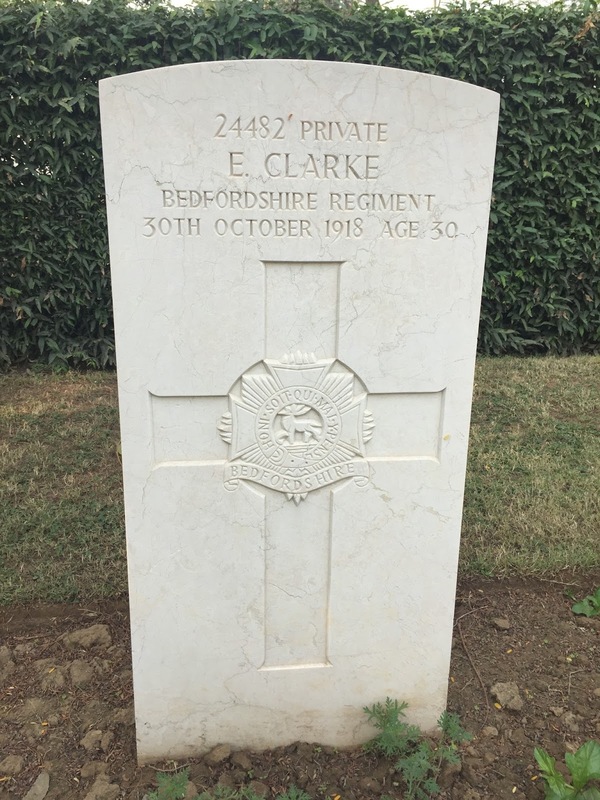 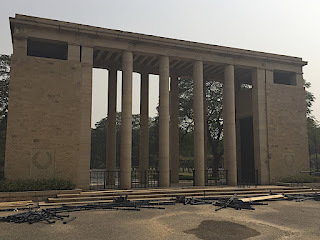 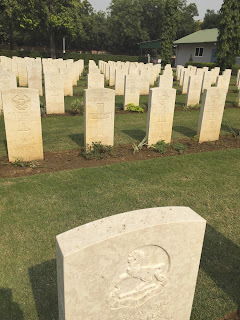 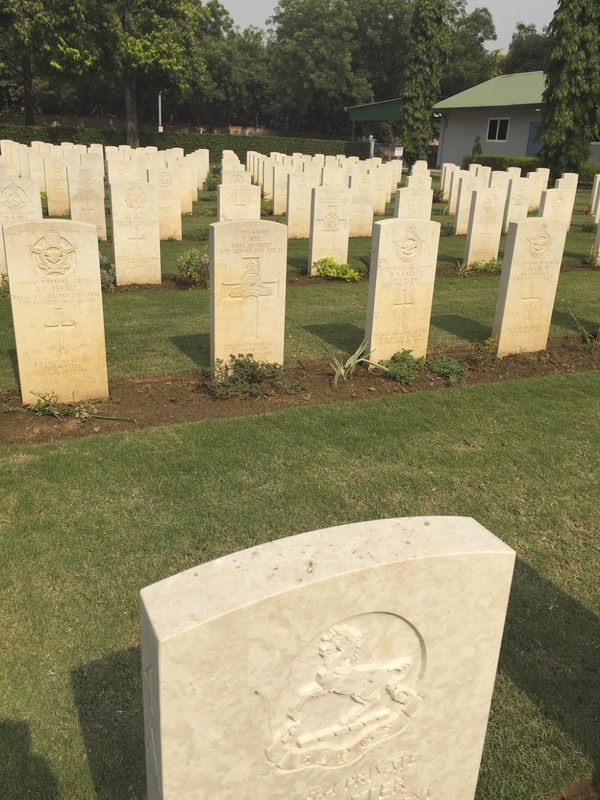 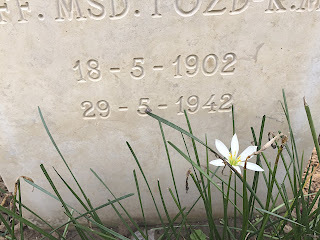 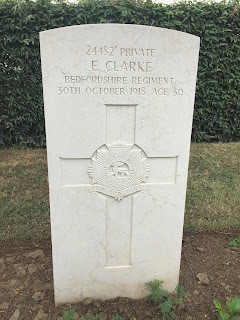 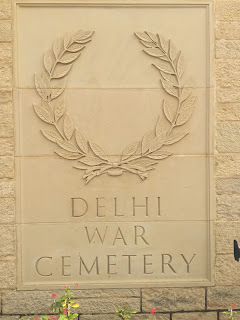 Myself and a visiting friend took ourselves off to find the little known Delhi War Cemetery, looked after by the Commonwealth Graves Commission, in the Cantonment area in the West of Delhi. 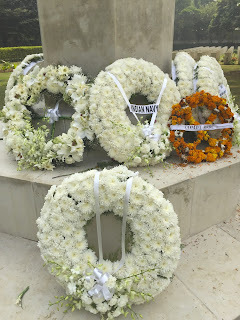 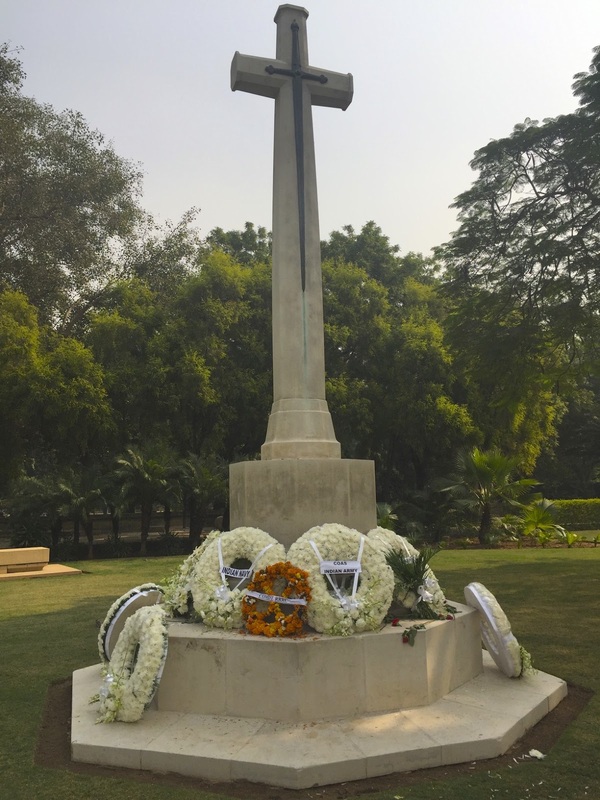 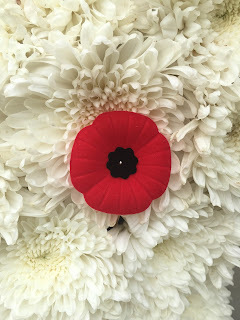 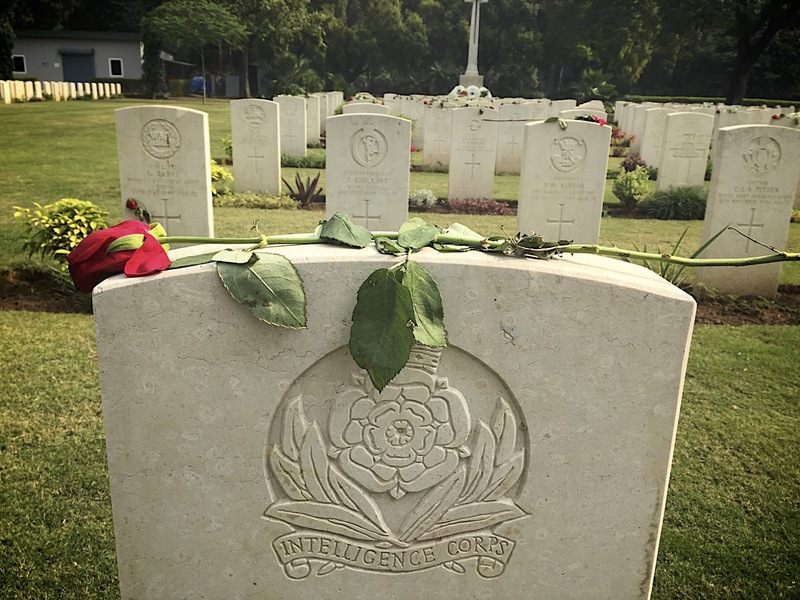 We visited just after Remembrance Sunday in November, with the wreaths still in place, although here in India they are not made up of red poppies, which we're so used to in Europe, but of white chrysanthemums. 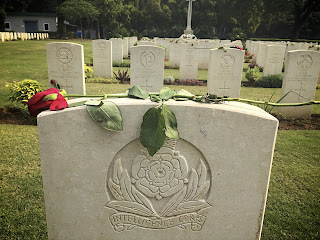 Also a notable sight were of single red roses placed on top of many of the individual headstones, only just beginning to wilt. 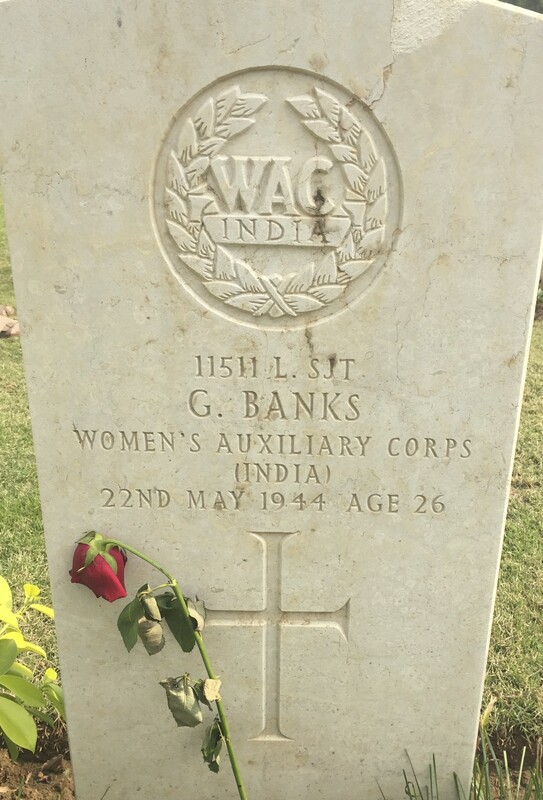 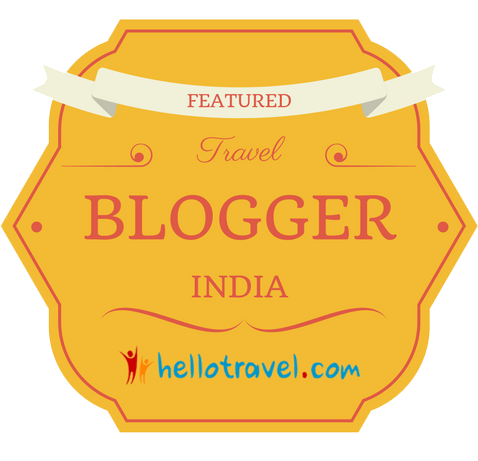 Created in 1951 when graves from all over North India were re interred in one place, many from Allahabad, Kanpur, Dehra Dun and Lucknow. 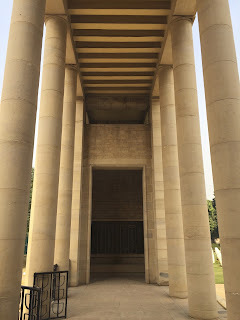 The grand entrance gate is in fact the 1939-45 war memorial and identical to the one in Karachi War Cemetery. 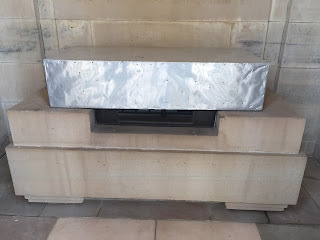 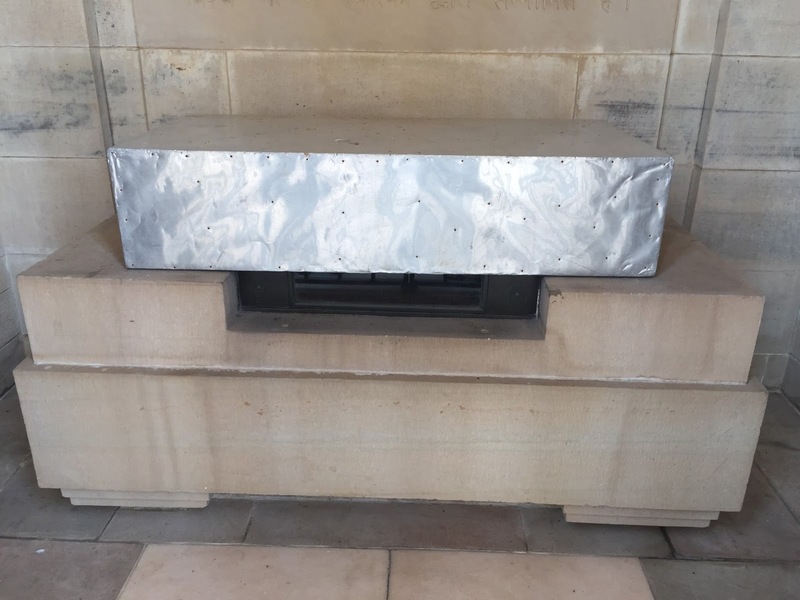 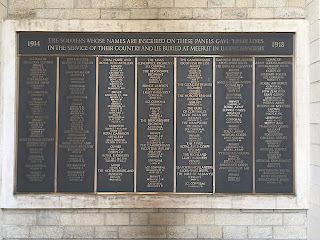 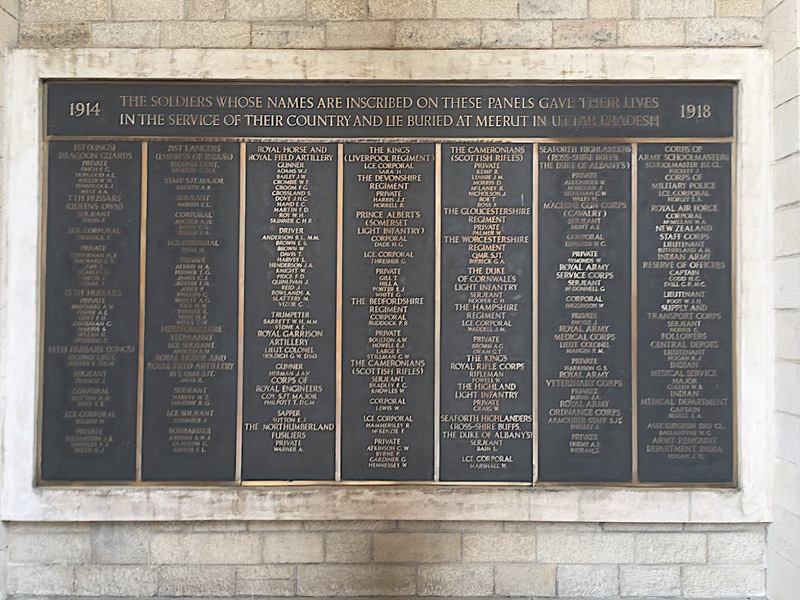 Kept in a large metal box within the gate/memorial are a list of 25,000 servicemen on a Roll of Honour. 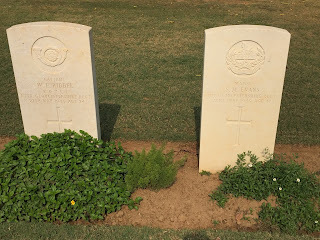 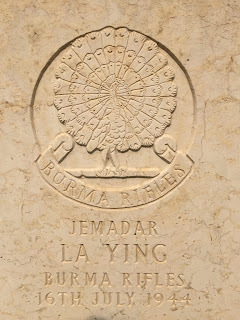 These were the undivided Indian serviceman in non operational roles that gave their lives. 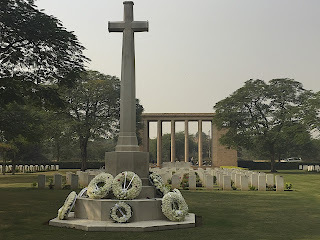 There sits the 1914-18 war memorial towards the back of the cemetery. 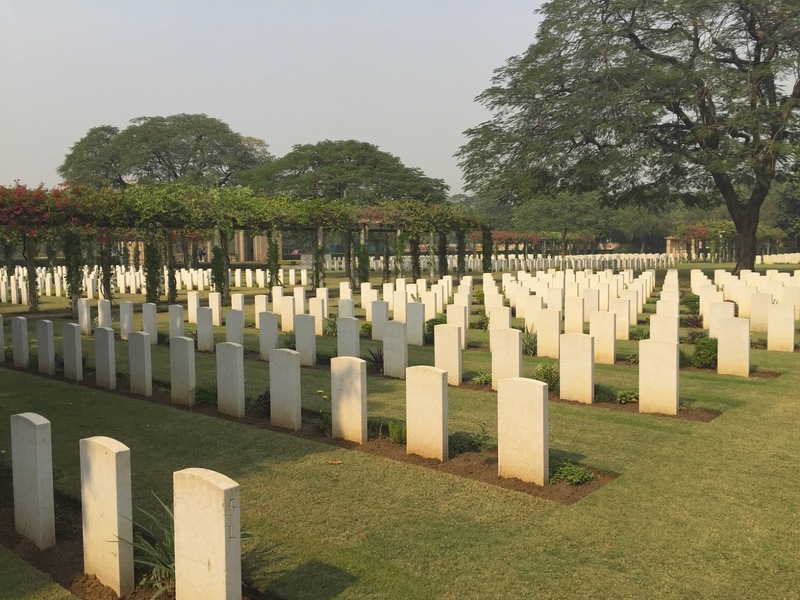 153 casualties from this war were moved from the Meerut Cantonment Cemetery as the graves weren't being maintained, but according to the War Graves Commission they have recently been reinstated. 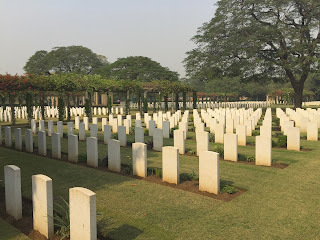 In 1966 99 World War I graves were moved from Nicholson Cemetery, near Kashmir Gate in Delhi, to a final resting place, where they lie in 2 neat rows. 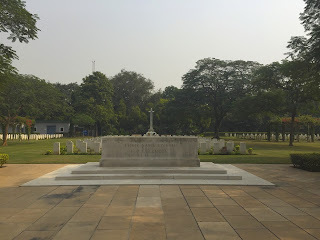 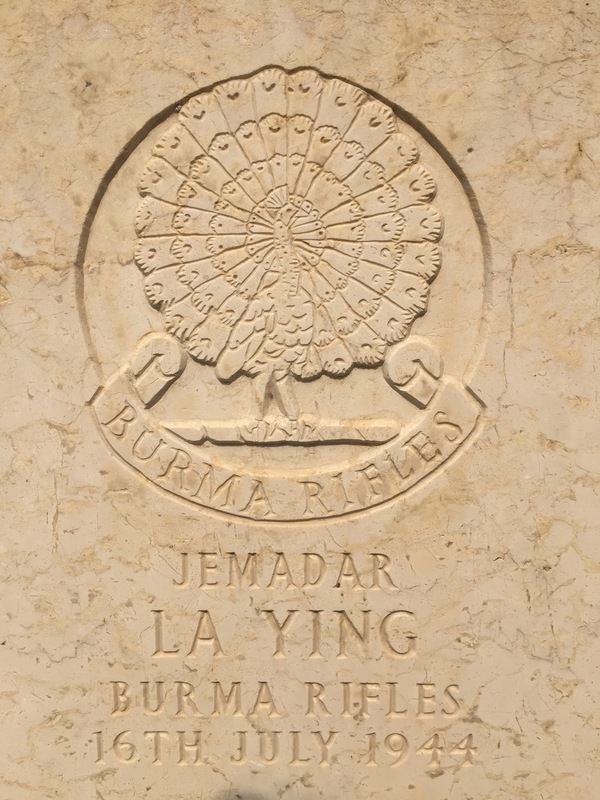 Of the World War II commonwealth casualties there are 1022 buried and remembered on the memorial, many nationalities including a large number of Dutch. 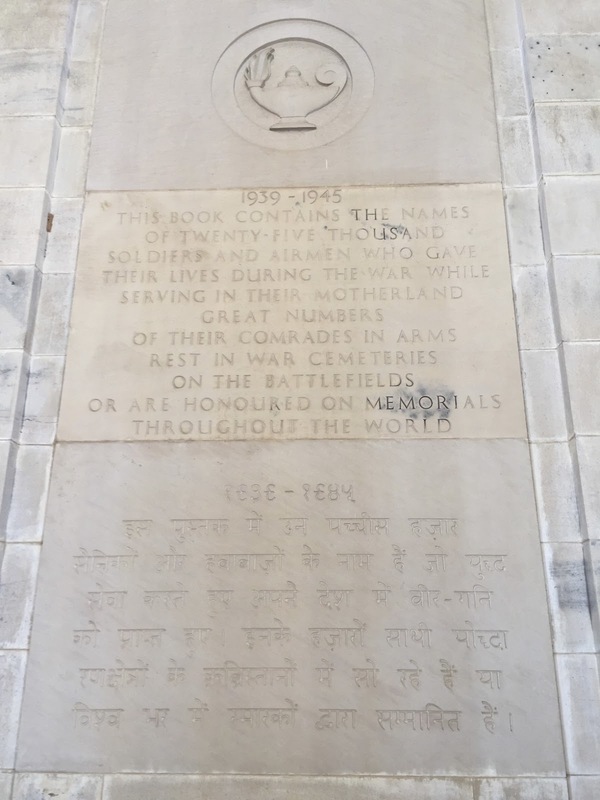 4 million Indians served in both World Wars. 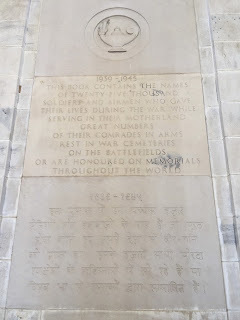 Indian casualties of World War I are remembered on the famous India Gate. 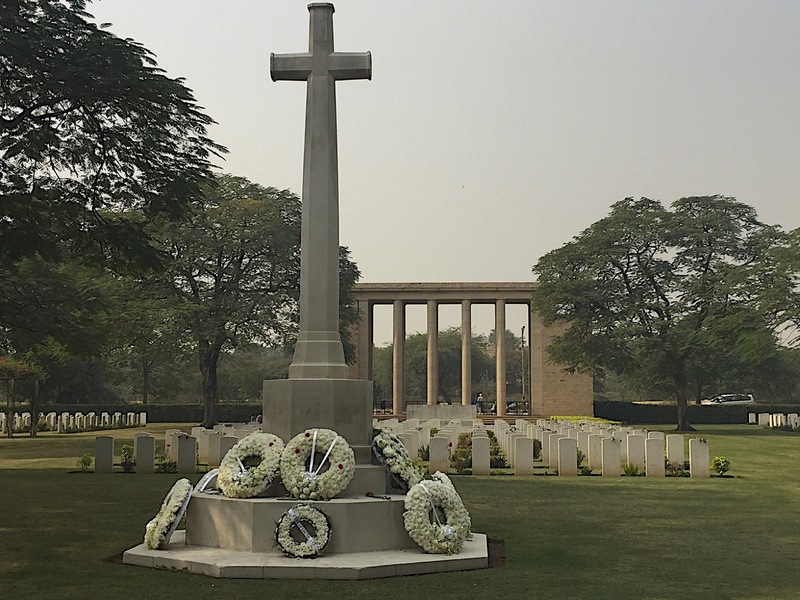 There is now a proposal to build a National War memorial to remember those Indians that perished in World II, Independence struggles and subsequent conflicts. 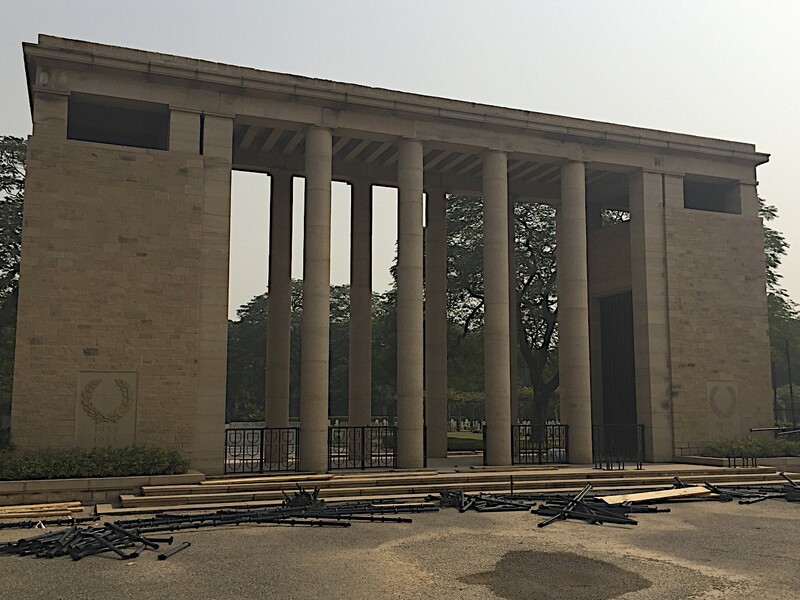 This is due to be built just down from India Gate, within Princess Park. 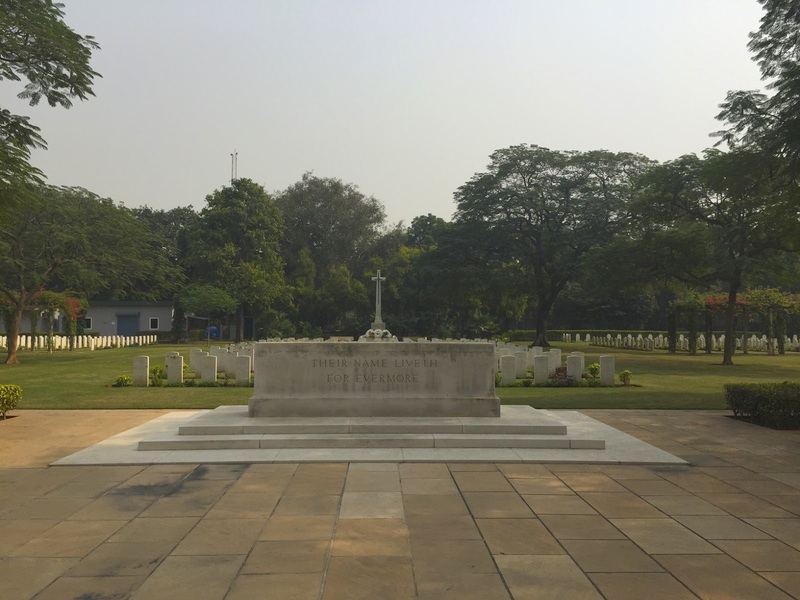 Even amongst the noise and dirt of the countries capital, as with other Commonwealth Graves cemeteries, this is a haven of peace and tranquillity. 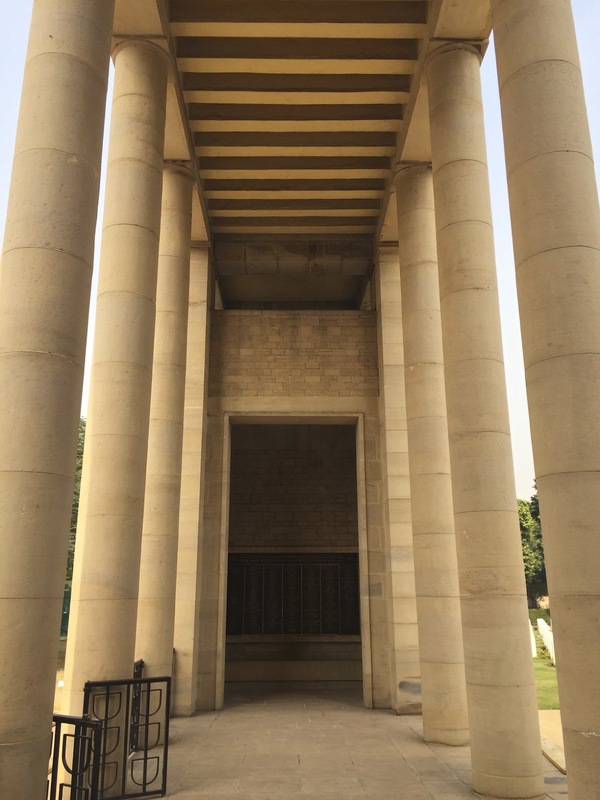 This sense of calms envelopes you as you pass through the gate. 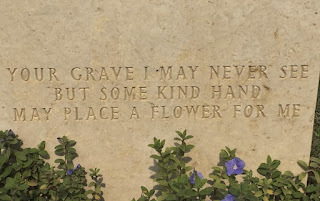 We spent a quiet 1/2 hour or so, just walking and reading the inscriptions. 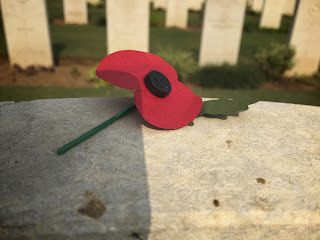 Noting as ever the young age of so many, the vast number as ever makes you wonder again and again, especially with the world facing so many conflicts, when will people wake up and see how fruitless war is.